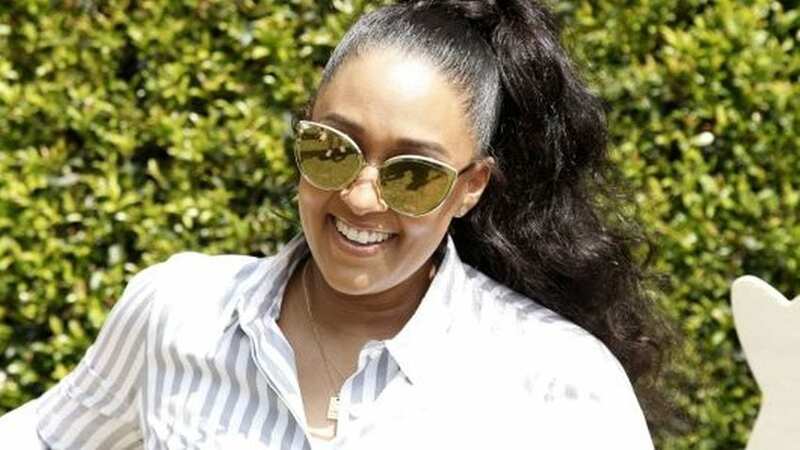 Tia and her twin sister Tamera Mowry have been in the entertainment business since they were teens. The former child stars had an abundant entertainment career which landed them major endorsement deals, a clothing and accessories line, dolls and more. Today she is worth $7 million. 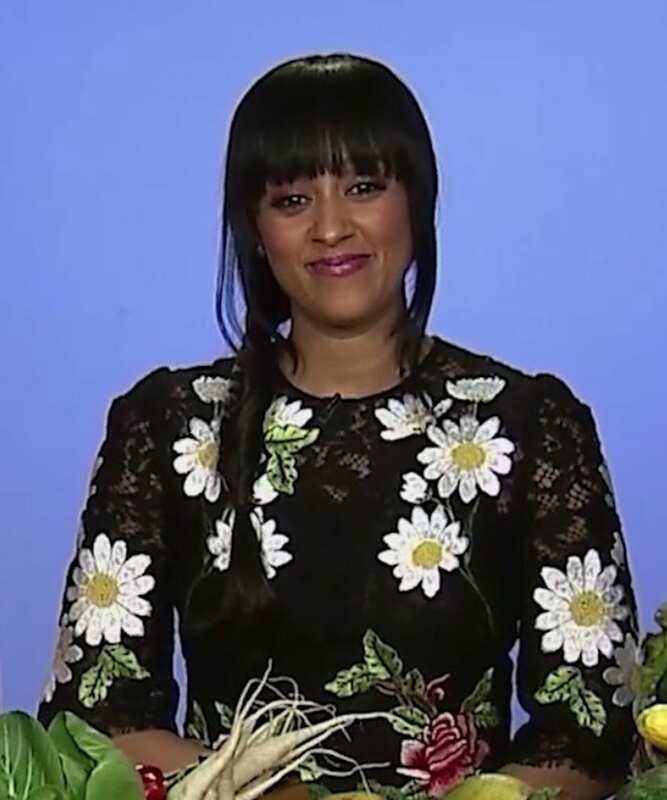 Tia Mowry and her sister began their careers in pageants as a kid. 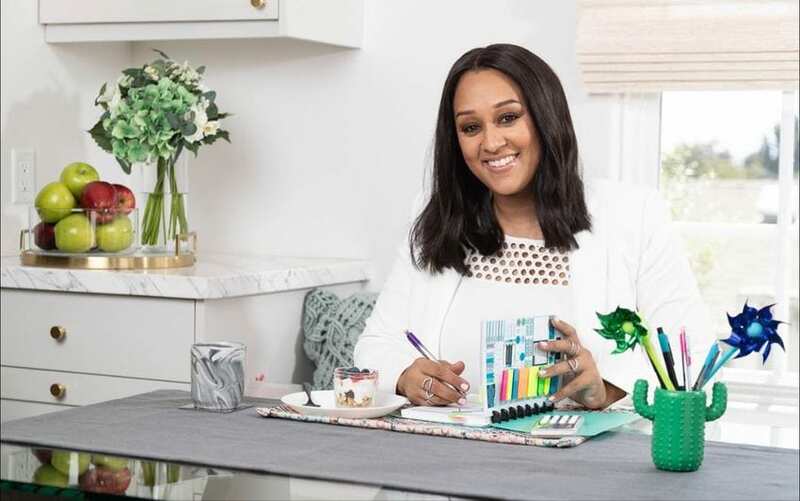 Their mother is Bahamanian American and managed their careers while their father who is English American was in the military. The sisters were raised in Germany on an Army base. Tia and Tamara convinced their mother to move them to Los Angeles at the age of 12 so they can pursue an acting and modeling career. After just one month the girls landed the role in the long running sitcom Sister Sister. Their little brother Tahj Mowry followed in their footsteps and landed a lead role in the series Smart Guy. Following their teenage acting careers the sisters went on hiatus from the business and focused on their education. They studied psychology at Pepperdine University. The girls returned to acting starring in the made for television Disney film Twitches which was an instant success. The girls reprised their roles a year later in Twitches Too. In 2009 Tia picked up the lead role in the series The Game playing Melanie Barnett wife of an NFL player. 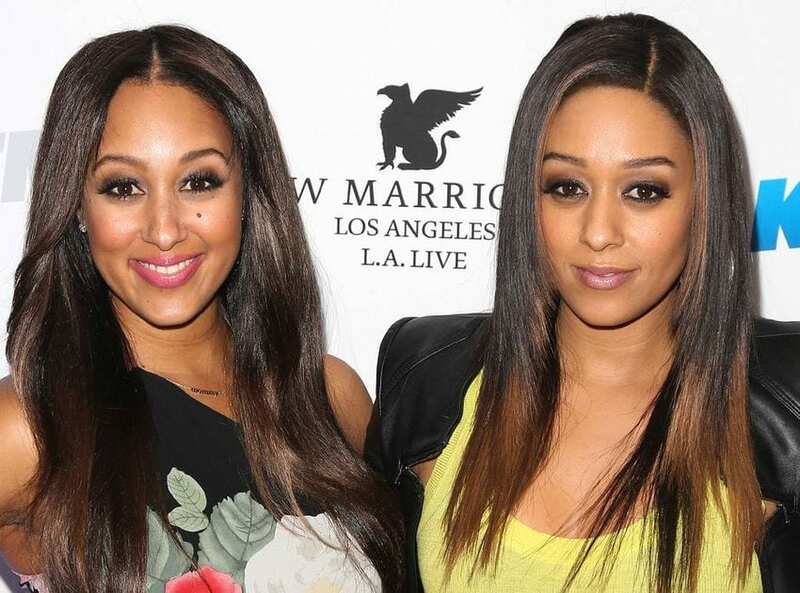 Tia and Tamara currently star in their own reality series Tia & Tamera on E!.